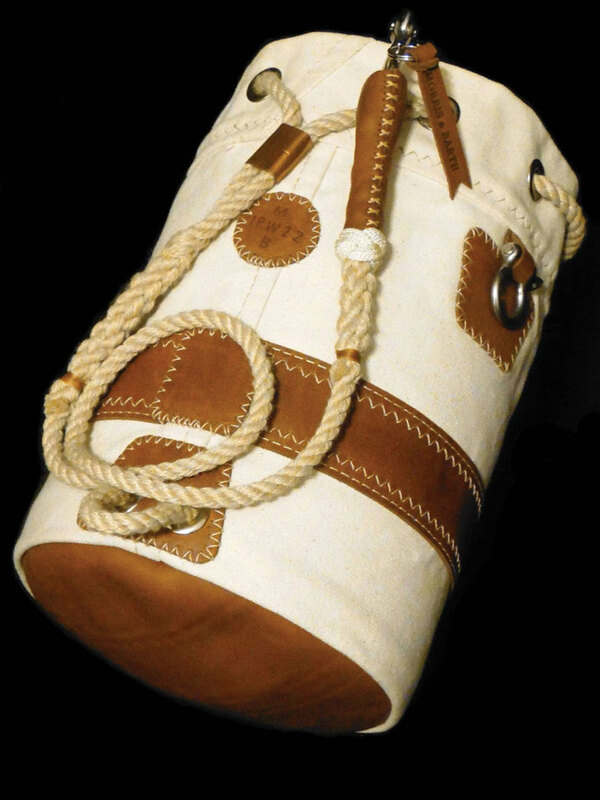 The Windjammer Elite sea bag from Morris & Barth Ship Canvas has an oil-tanned leather bottom, a matching leather center band and heavy-duty canvas construction. The double-spliced carry strap is made of three-strand rigging rope with a solid copper slider and a monkey’s fist at its center. The strap also has a traditional snap shackle and hand-sewn leather grip, and it’s finished with a Turk’s head. This article originally appeared in the May 2018 issue. 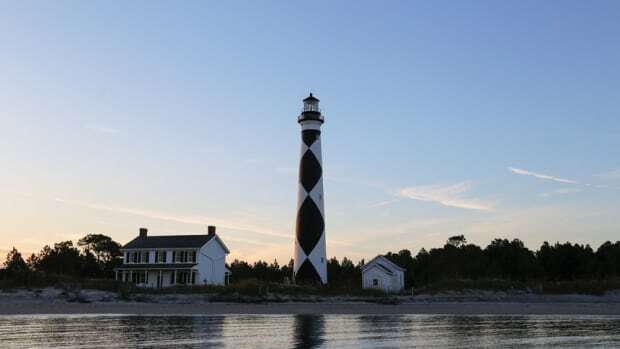 Cape Lookout Lighthouse towers 163 feet over the sandy dunes and emerald Atlantic on the lower Outer Banks of North Carolina. 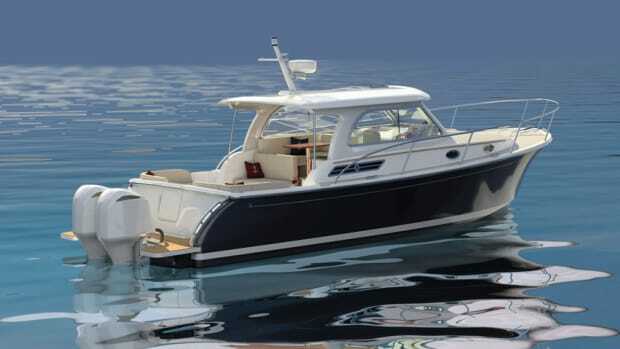 The 360 Offshore is North Carolina builder Tideline’s biggest center console power cat to date, leading the builder’s lineup alongside the 235 Hybrid. 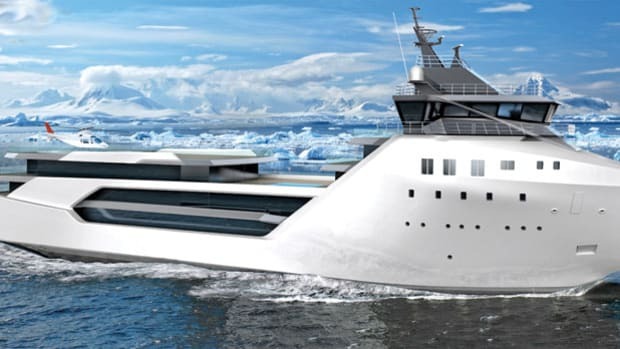 Kilkea, a 268-foot, concept expedition superyacht, has the credentials to serve as the lair for an international super villain, though she’ll proudly serve anyone who can afford the $72 million buy-in price. 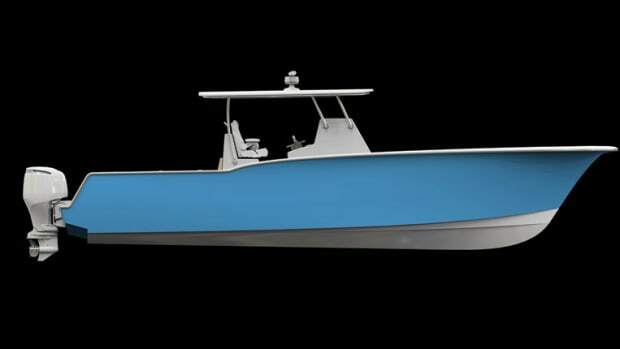 Vanquish Boats updates its 26-foot center console with a new forward cuddy, improved hardtop, recycled composite materials and more features. 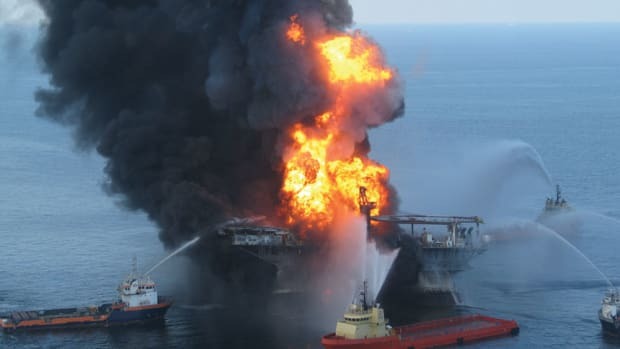 After raising estimates for outstanding claims earlier this year, BP reported that the total costs of the 2010 Deepwater Horizon oil spill are around $65 billion. 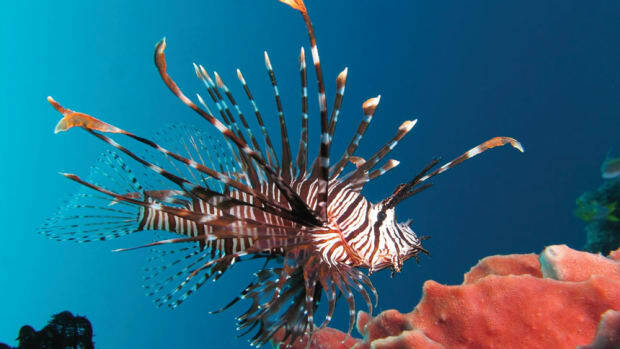 26,321 non-native lionfish removed from Florida waters. 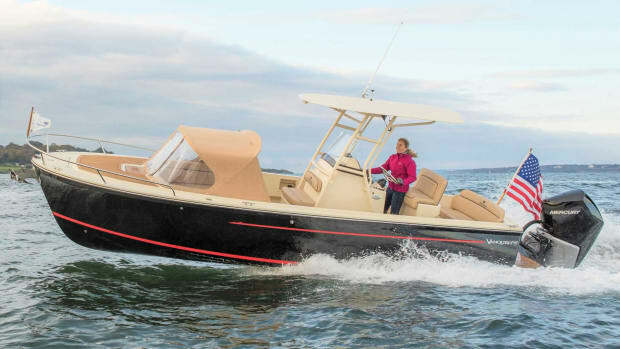 Back Cove Yachts has taken the wraps off its first outboard-powered boat, the 34O. 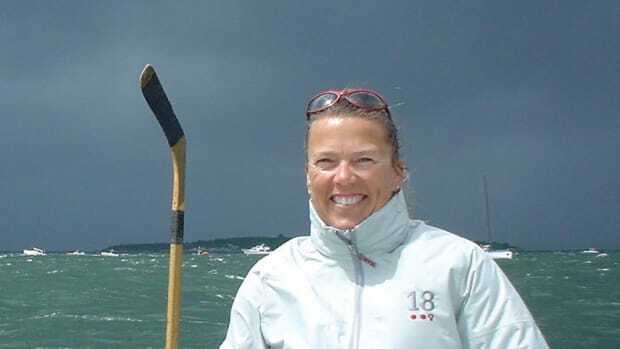 Dawn Riley, the first woman to compete in both the America’s Cup and the Whitbread Round the World Race, is this year’s recipient of Mystic Seaport’s America and the Sea Award.